Business can be hard. There’s no denying that. It can also be much easier than you might imagine. Every day you juggle an increasing mountain of to-dos. You’re trying to master roles you didn’t even know were part of leading a business, let alone realised would be your responsibility. Your day might go something like this. There’s the admin. Answering the phone, replying to emails. Posting on all your social media platforms, multiple times a day. Then some content creation. You write a blog with some bizarre title because you can’t think of anything else. Then some content creation. You write a blog with some bizarre title because you can’t think of anything else. Some relationship building with a dash of networking, touching base with a business contact and following up on leads as quick as they come in so you don’t miss out on the sale. Some confusion when you try to understand why all the money you invested in that latest marketing strategy didn’t work. And beating yourself up because it didn’t. Some confusion trying to understand why all the money you invested in that latest marketing strategy lead to nothing because it didn’t work. And beating yourself up because it didn’t. Some communication when you send out a newsletter to your list. More phone calls to return. More emails to answer. Checking in to reply to the comments on your Facebook posts. Some marketing, promoting your latest offering everywhere you can think of in the hope someone sees it and buys. The some focused praying when you sit back and throw all the hope you can muster at said promotion to give it an extra push. Surely if you think it can be a success it can be? Some money management with invoicing and all the tasks to keep your books in order to send to your Bookkeeper. Some more praying and wasting hours staring at your bank accounts hoping the figure you see in front of you will miraculously change before doing something else on your monster to-do list. Even more praying as you log into your internet banking and stare some more. Some organising as you rearrange your schedule another ten times to fit everything in. And then some dread as you remember you promised the kids you wouldn’t work tonight and realise that’s not going to happen. Surely, if you wait till they go to bed they’ll never know. And amongst all this there’s the time you spend actually seeing customers and clients and doing your best to deliver the quality service you pride yourself on. The ultimate business experience. The big kahuna of success. Small business coaching with a difference. It’s all about you. 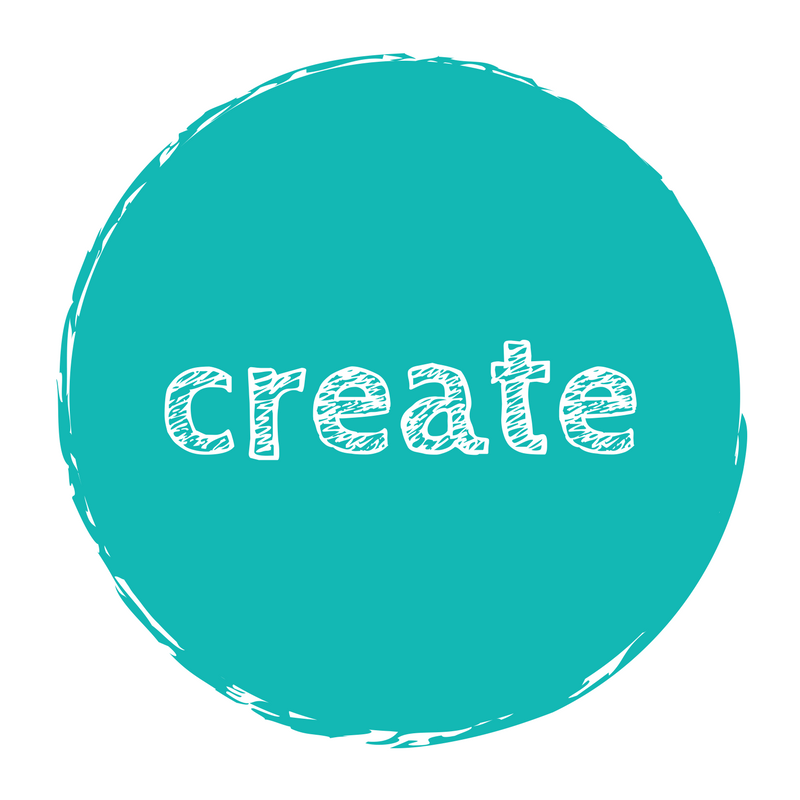 Create is all about creating a business that reflects the best of your skills, attributes and super powers. It’s also about planning and measuring and supporting you in your business. Create is what you do each day you choose to lead a business. You create a life that’s by design, not by accident. 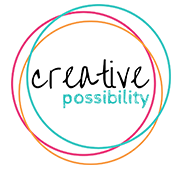 I’m a super creator and keen to work with you to maximise and then leverage all YOU have the potential to create. If you’re looking for a personal cheerleader then let’s connect. Successful business growth starts with understanding the fundamentals of marketing. There’s a big difference between knowing what you offer (products and services), who you offer it to (your ideal clients) and knowing how to turn “interested” into loyal clienst who keep coming back AND send awesome referrals your way. 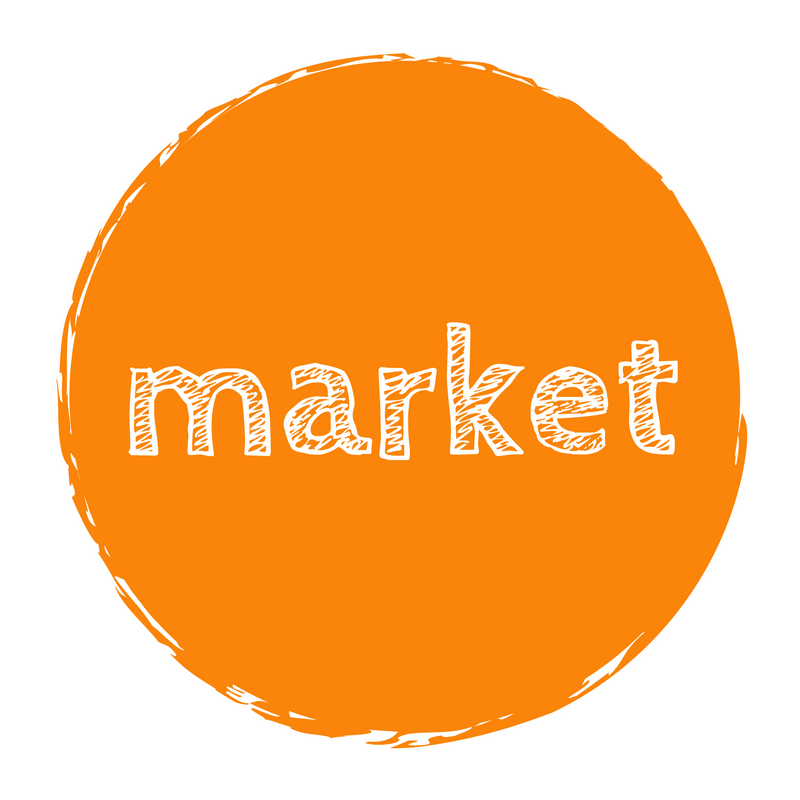 Marketing is not some mysterious beast only a magical few learn how to tame. It can, when you understand the basics AND how AND where to apply them, be the difference between surviving and thriving. Leading a successful business starts with understanding how you tick. How do you use them to make leading your business easier? 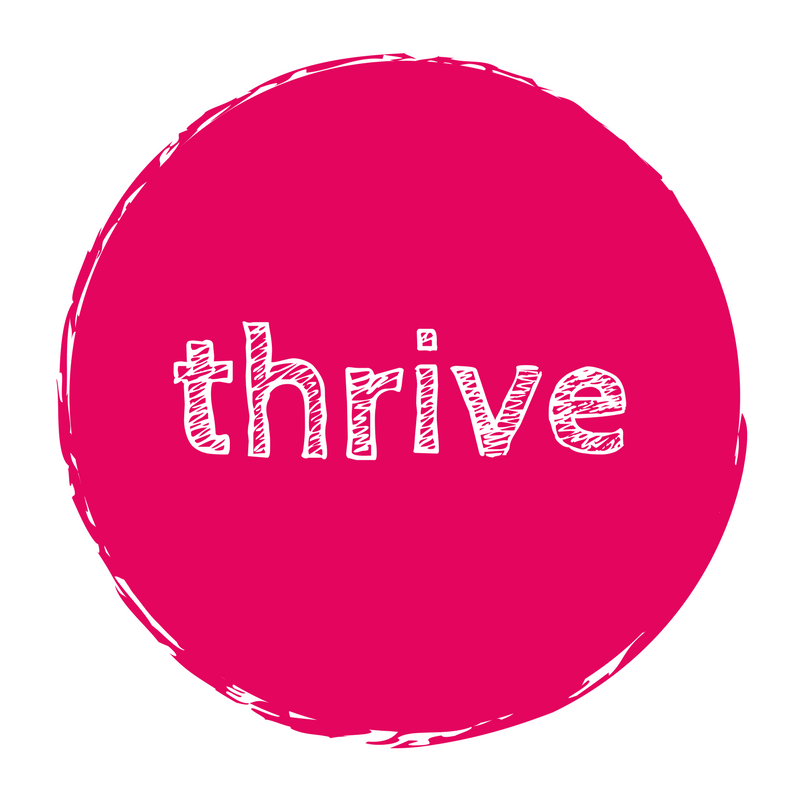 Personal profiling sets you up for success; the #TotallyThriving kind. You’ll learn, understand, change what’s not working, set goals, achieve them, be held accountable and move yourself and your business forward with momentum and ease. I believe leading a business CAN be one of the most rewarding things you can do. It CAN provide you with a freedom you can’t experience in a job. You CAN do something you love AND get well paid for it. I’m Shannon Bush. I’m a business owner like you. I didn’t realise it for a long time but I was born to be a business owner and to help other business owners. Once I understood that and trusted myself, invested in good quality learning and worked with coaches and mentors to help me leverage my time, my knowledge and my money, I found working with small business owners and entrepreneurs became my freedom. You can read more about me here. More importantly, I’ve been teaching, coaching and consulting around marketing and business growth strategy with service business owners like you since 2007. There are many paths to success. The best paths, in my experience, are the ones you take with others. Small business coaching might be the solution you’ve been looking for and didn’t even know it. Achieving the success you want doesn’t have to be a solo gig. Working with the right person for YOU to grow YOUR business in a way that magnifies the best YOU have to offer is one of the best things YOU can do for yourself. I’d love to help you achieve those big bold visions and dreams of a different life. A life leading a business you adore. Working with me could be THE difference you’re been looking for. From a personal coaching perspective, you have been a fantastic sounding board and you have helped me understand issues from many different perspectives. You also have a gift for stripping away the layers of an issue and getting to the heart where it can be solved. For service business owners serious about their success. If you’re ready to invest in your future and want focused attention, learning and accountability then I’d love to be your business cheerleader. I work with business owners from a diverse range of industries. They can be sole traders working along or with a small virtual team, through to medium sized organisations who employ up to 50 people. 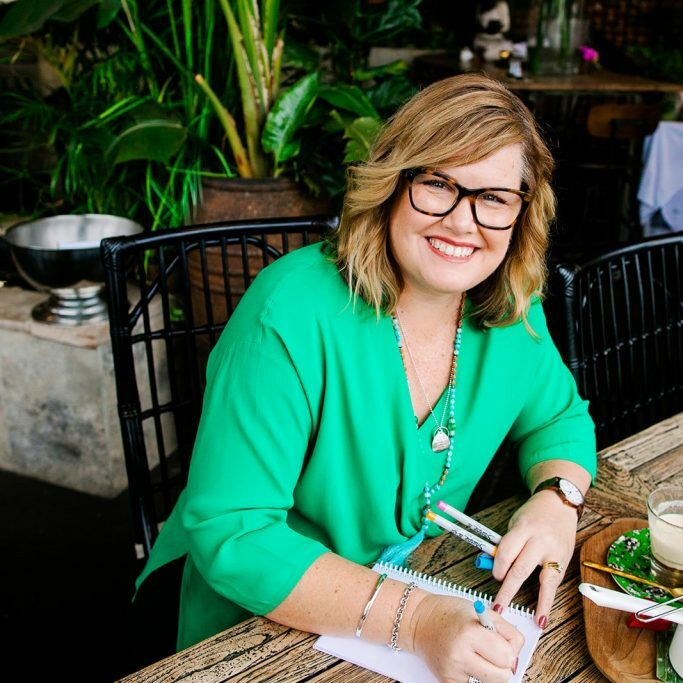 Find out more about working with me or if you just want to connect, you can request a FREE Thriving Business Review session here. 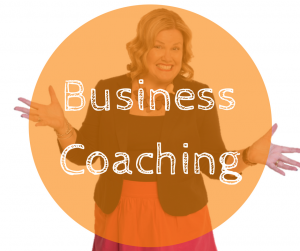 Business coaching can be the difference between you staying right where you are in business AND moving forward and kicking goals. I often get asked when the ideal time is to seek support from someone who offers business and, or marketing coaching. I’ll be totally honest with you. The time will never be perfect, right or ideal. The conditions may never favour you in terms of availability, money, confidence and more. 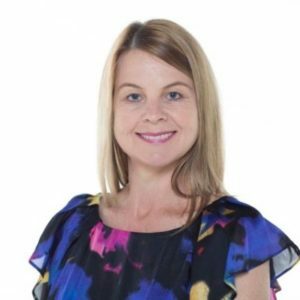 Best thing you can do for yourself, your business and your clients is to find out more about what I have to offer in terms of business coaching solutions, Read through my Work With Me page and you’ll be able to get access to some of the specific help I offer. Your first step on the business growth path is understanding what it means to be magnetic. 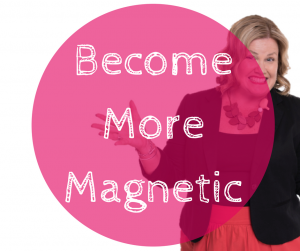 Get this sorted and it’ll revolutionise your marketing journey. Ladies in business, you might join my awesome program Market To Thrive, or ladies or gents, you might be looking for some specific business support, guidance and accountability. We’ll work together to identify what needs immediate attention with your marketing and depending on the level of support you’re looking for we can make a plan for you to begin actioning immediately. Feel ready to take your business to the next level? Tired of doing it all yourself? 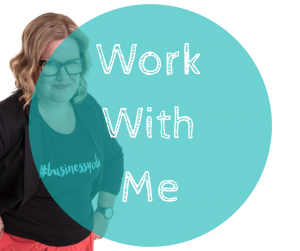 If you’re keen for some help with your business and I believe I have genuine options, I’ll be able to talk you through these at the end of our session. Featured In These Awesome Places!